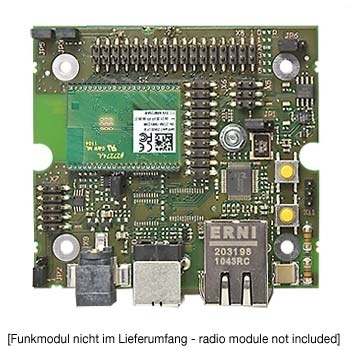 The NGW100 uses the AT32AP7000 which combines Atmel's state of the art AVR32 Digital Signal Processor CPU with an unrivalled selection of communication interfaces. 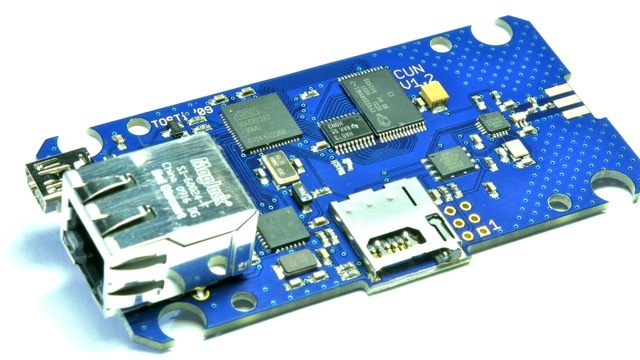 The NGW100 has two Ethernet ports, SD and MMC card reader, and connectors for USB and JTAG. 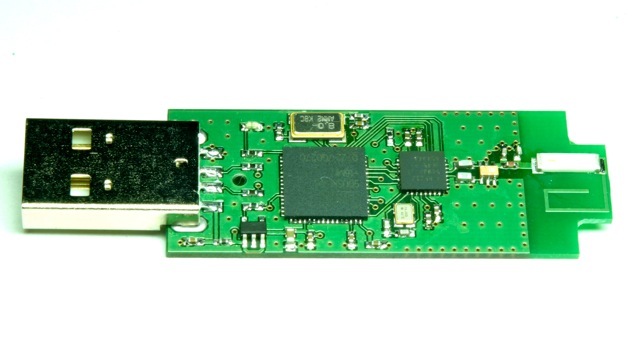 The NGW100 is also an ideal development board for the AT32AP7000. All resources are available, and it supports communication on any of the device's communication interfaces. The board is preloaded with Linux and shipped with I/O interface drivers that can be called from your own code.